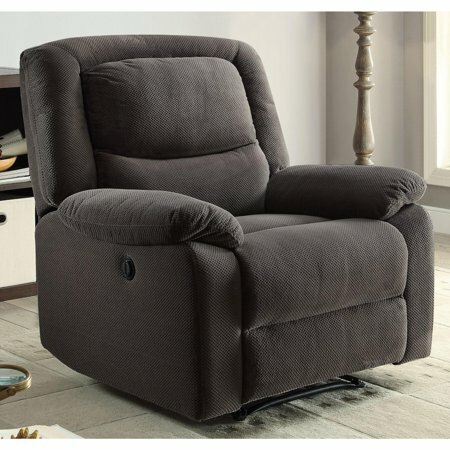 Serta Push-Button Power Recliner with Deep Body Cushions, Ultra Comfortable Reclining Chair, Multiple Colors for $259 !!!! reg $400 !!! SWEET DEAL !!!! Serta Push-Button Power Recliner with Deep Body Cushions, Ultra Comfortable Reclining Chair, Multiple Colors for $259 !!!! reg $400 !!! Baby Trend – Double Jogger, Millennium only $174.88 + FREE Shipping or pickup!! reg price $205!! Ozark Trail Cast 3PC CAST IRON SKILLET SET WITH GRIDDLE for $12 + FREE in store pickup!!!! Urbini Reversi Stroller, Red for just $39.88 + FREE in store Pickup!!! reg price $89! !